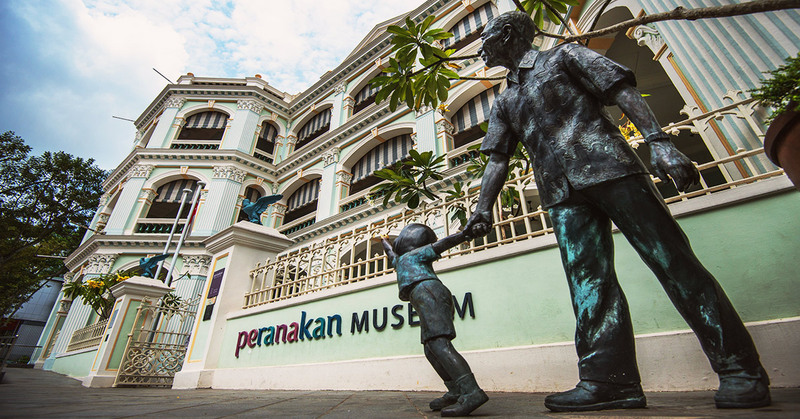 Whether you are intrigued by Peranakan culture or have never heard of it, the Peranakan Museum needs to be on your Singaporean checklist. 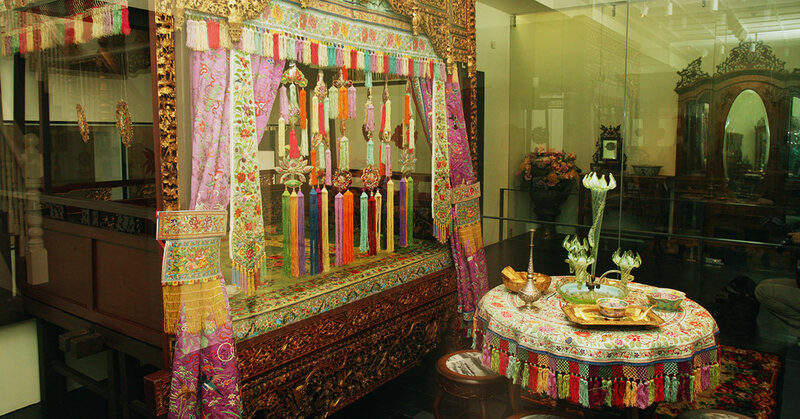 The museum brings to life elements of Chinese, Indian and Malay culture and is home to fine collections of Peranakan jewellery, fabrics and homeware. There are also several interactive exhibitions to keep you entertained. The museum is set in a beautiful, former school-house in the Dhoby Ghaut District. 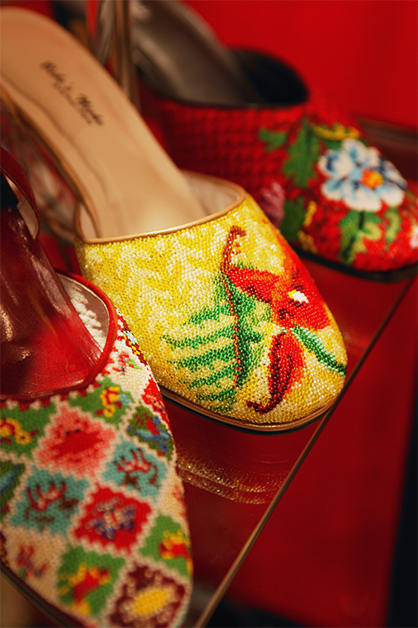 Interesting fact: In Peranakan culture, the women are the heads of the family and lead the household.